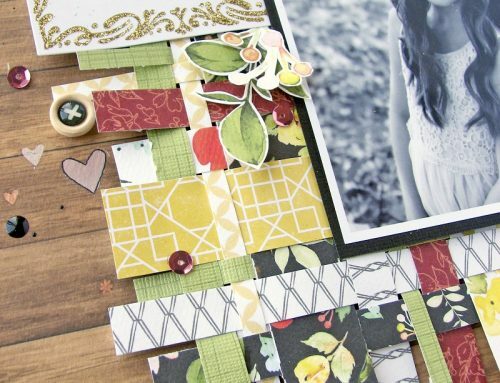 Designer inspiration with Stephanie Buice! Hi everyone, happy Wednesday! 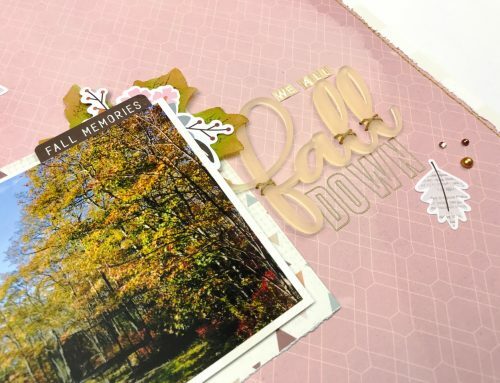 I'm so happy to be here with you today sharing a layout I made recently using mostly supplies from Pinkfresh Studios. I am a huge fan of theirs and adore the new Up In The Clouds collection and all of the monthly kits. The colors are always so amazing and I love how her designs are truly unique and different. 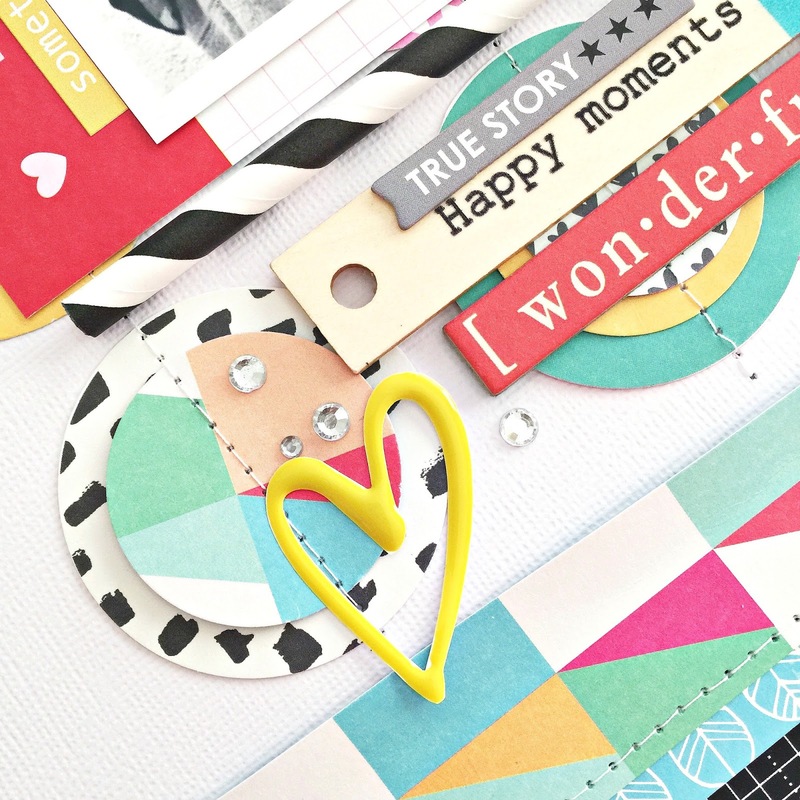 Today I'm sharing my Happy Days layout with you! Before I started my layout I laid all my PinkFresh goodies out to see what I had left and I wanted to roll in them, everything is so perfect! I decided to start with a white background and build it up from there using the Pattern Circles paper. I knew I wanted them to be my base under my picture. I began by punching enough of them out to make a grid out of the circles. I chose a variety of the patterns and colors and put them down. I really liked it at that point but knew that it could be way better! The biggest tip I could share with you about these kinds of situations is to always try layering. Yes my layout would have been perfectly fine with the single gird of circles but I knew that if I spent a little bit more time it could be so much more full and interesting. So I began punching out other circles in smaller sizes layering them on top of my existing ones. I didn't try to make them all perfectly line up because I really liked the random look and feel of the different sizes and patterns together. Some circles got more layers than others to keep them each unique. After I got everything where I wanted I sewed down the center of each line of circles holding them together. To add some extra dimension I folded up some of the circle layers. I finished off my layout with some simple embellishments and a few splatters of black ink here and there. 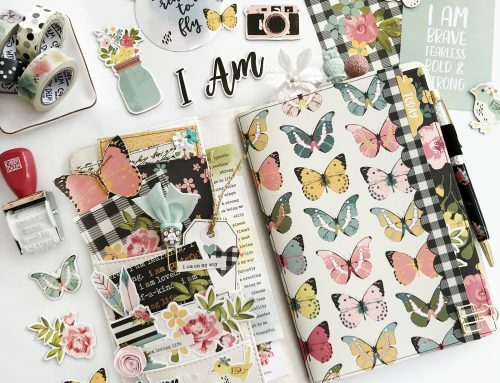 Thank you so much for joining us today Stephanie and sharing this great collection from Pinkfresh Studios! 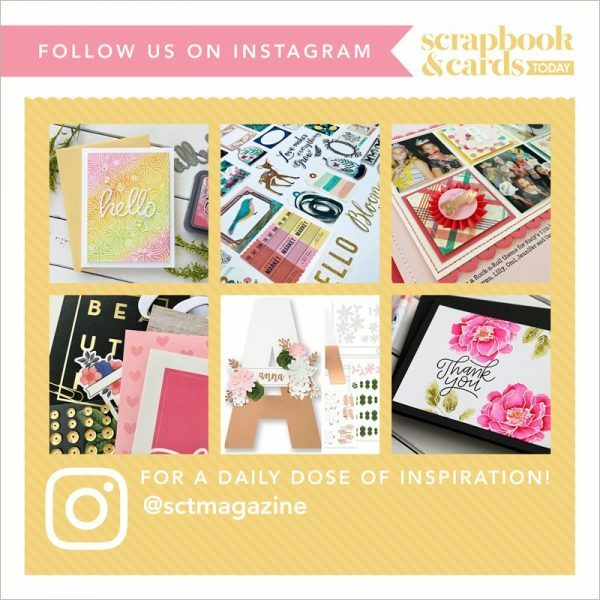 SCT friend you may also want to catch up with Stephanie on Instagram at @stephbuice! It's where we first spotted her work and so glad we did! Gorgeous page, Stephanie! 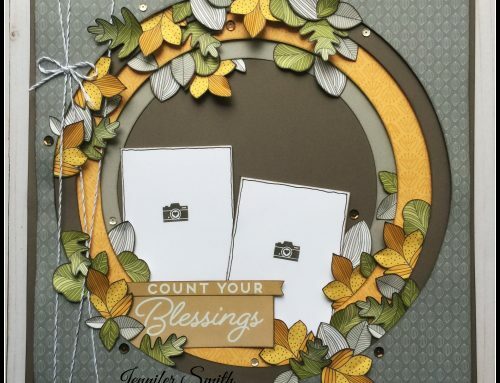 Love the design, all the shapes and colors, and your layering. A feast for the eyes! This is such a fun layout! LOVE all the layering and the colors are awesome!! TFS! This page is stunning!! 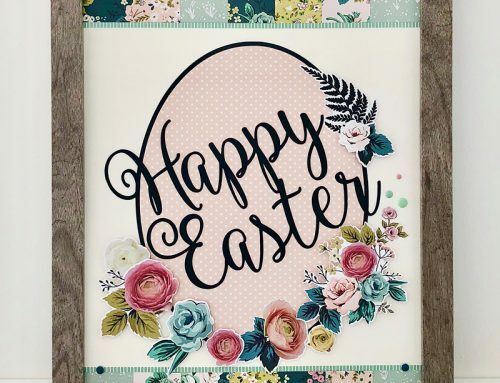 I LOVE the colors and the layering on this!! Great products and love the page!!! Super cute! Love all the circles and fun colors! Love the colors and the circles, gorgeous little girl too! This layout is so cute and so fun! LOVE it!